Price reduced. Price reduced. 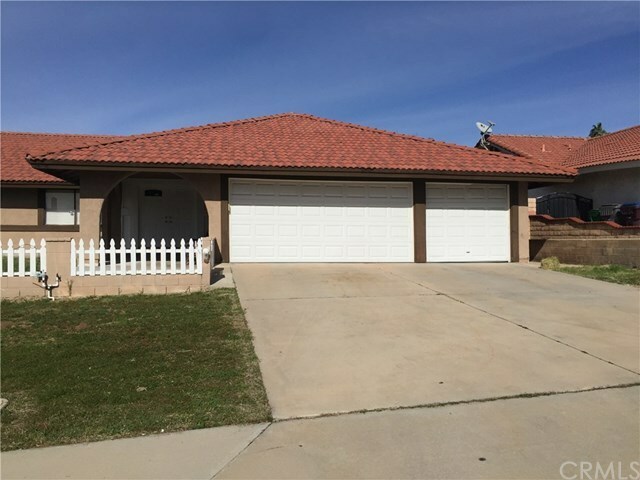 GREAT DEAL Beautiful single story in a nice area of Moreno Valley with 3 bedrooms and 2 baths nice back yard, 3 car garage nice kitchen and dining room, your buyers will love this home, near shopping centers and conveniently located near the 60 freeway and schools. laminated floors and it has a nice front yard. Won't last for long please call to set an appointment.